Ancillary Services are all the 'extras' that the tourists may need when going on holiday or taking a business trip. Car Hire- People either going on business or going on holiday may need to use Car Hire to get to different attractions or to get to where their conference or meetings are. 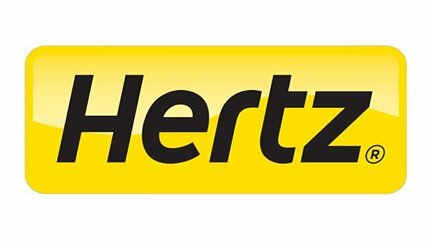 They can use different car hire companys such as Hertz or Europcar. Equipment Hire- Equipment hire may be used for speacialised holidays, e.g. for ski-ing, the tourist who is going on the ski-ing holiday may hire their equipment from where they are going to ski, rather than taking their own, as hiring it will be a cheaper way.